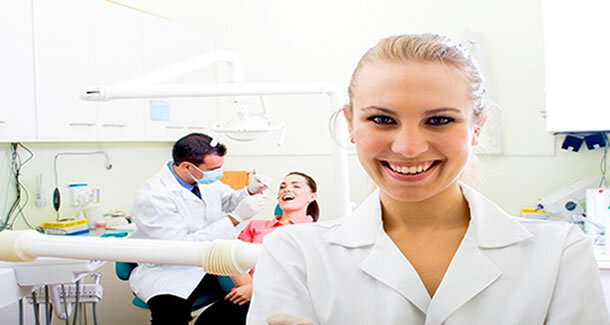 Discount dental plans are designed for persons looking to save cash on their dental care needs. While many dental insurance plans may cost anywhere from $20.00 to $75.00 per person, dental discount plans are available for a fraction of that cost. If you don’t have access to dental insurance, a dental discount plan is a cheap way to bring down your bills. Discount Dental Services Saves You Money! A dental discount plan is something to smile about. With approximately 160,000 available dental practice locations nationwide you can get the care you need in your area. Simply present your Aetna Dental Access card and you can receive 15%-50%** discount in most cases. You can save a lot of money on dental services such as cleanings, X-Rays, fillings, crowns and root canals. Even if you need specialty dental care. It's Much More Than a Dental Discount Card! As you can see by the savings chart above it doesn't take long for your savings to add up! This true dental discount plan is just the beginning for you and your family's needs! You can receive these Premium Health and Medical Benefits for Less Than $1 Per Day! *As of August 2015. 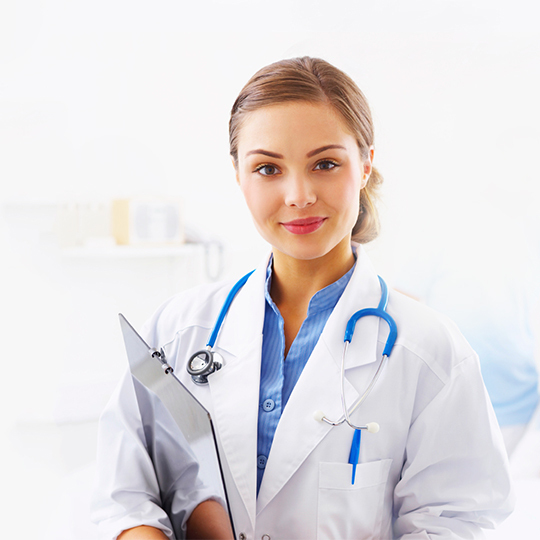 *Actual costs and savings vary by provider, service and geographical area. **Actual costs and savings vary by provider, service and geographical area. **As of August 2015. 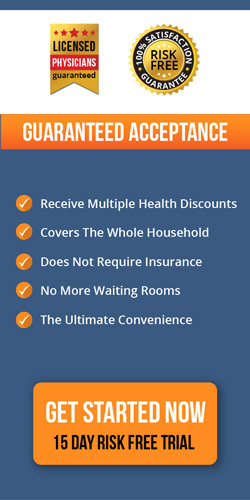 *Actual costs and savings may vary by provider, service and geographic location. We use the average of negotiated fees from participating providers to determine the average costs, as shown on the chart. The select regional average cost represents the average fees for the procedures listed above in Los Angeles, Orlando, Chicago and New York City, as displayed in the cost of care tool as of March, 2015.